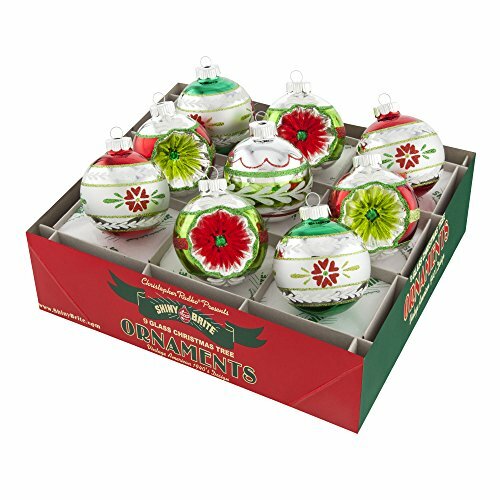 New Christopher Radko Shiny Brite ornaments have a vintage look reminiscent of ornaments from the 1940s. 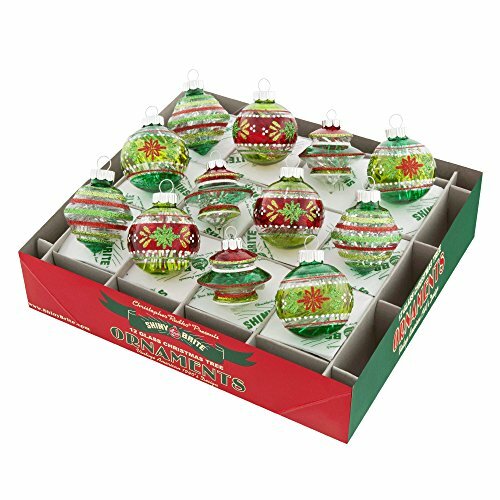 These ornaments will bring back memories for a lot of people because they look like the ornaments that Grandma had on her Christmas tree. 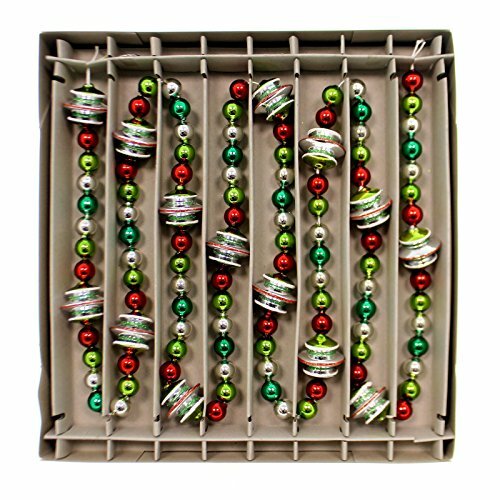 Maybe some vintage Shiny Brite Christmas ornaments have even been handed down to you. I remember that we had some when I was a kid. 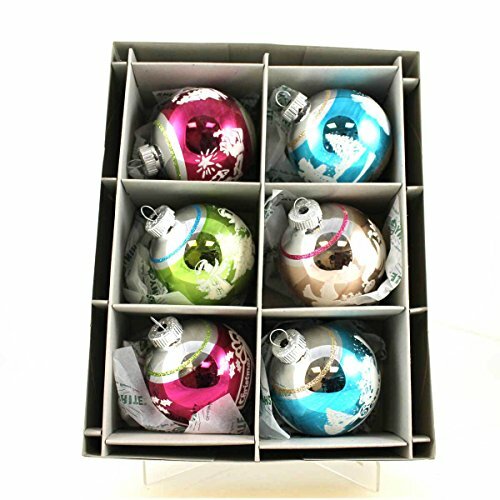 These are new ornaments that are in the vintage Shiny Brite style. 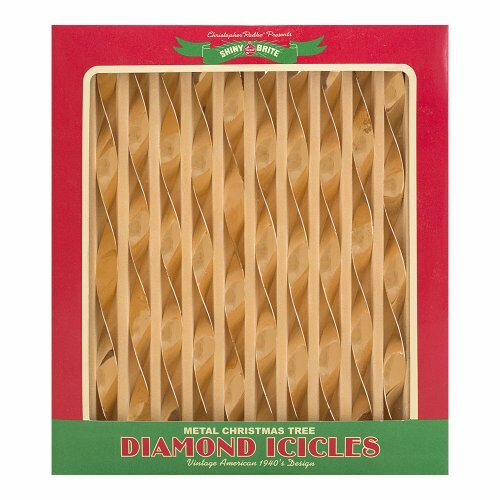 For a retro Christmas tree theme these would be perfect! Nostalgia is the order of the day with these ornaments. 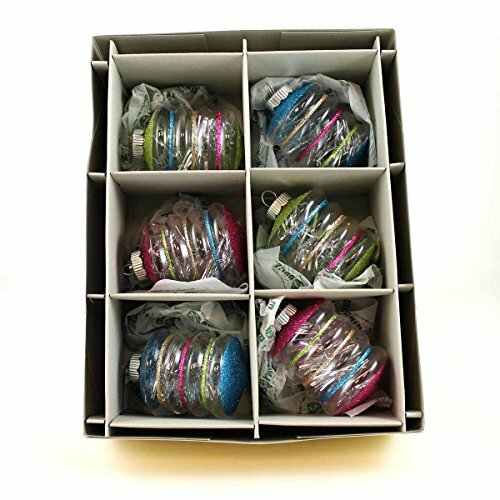 Shiny Brite glass Christmas ornaments are from the famous Christopher Radko which is a trusted name in Christmas decor. 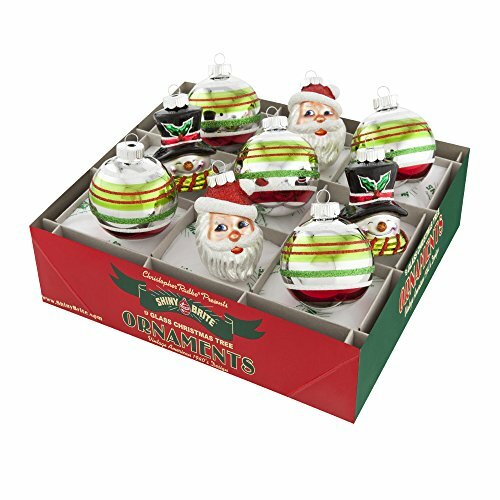 These are new ornaments that look like the vintage ornaments from Shiny Brite. 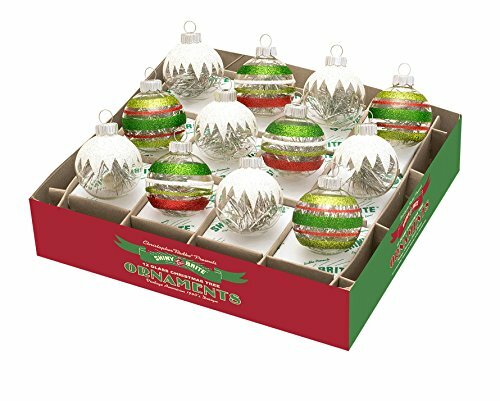 There are several collections of Shiny Brite ornaments including Holiday Splendor, Victorian Jewels, Winter Opulence, Christmas Confections, and Jubilant Jolly. Some of the different styles include reflectors, bee hives, lanterns, ripples, ice caps, acorns, drops, icicles, bells, rounds, glitter balls, flocked ornaments, tear drops, tops, pine cones, and tulips. 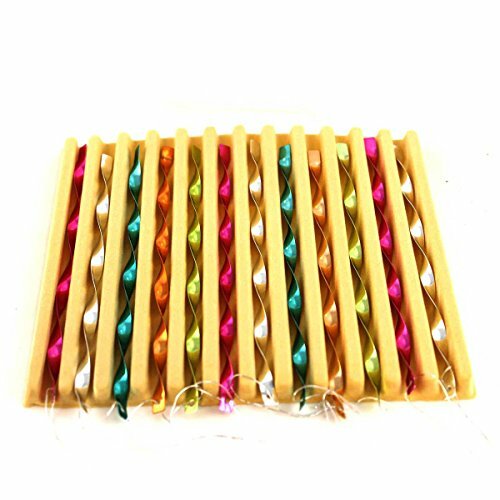 There are too many Shiny Brites to display on this page but if you click on any of the images you’ll be taken to Amazon where you can browse all the collections. 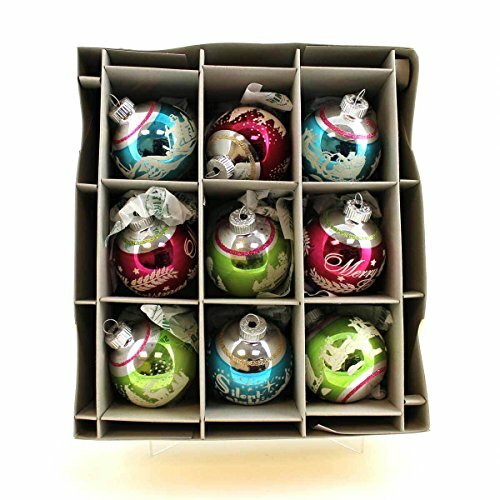 Christopher Radko Shiny Brite ornaments from the Holiday Splendor collection. 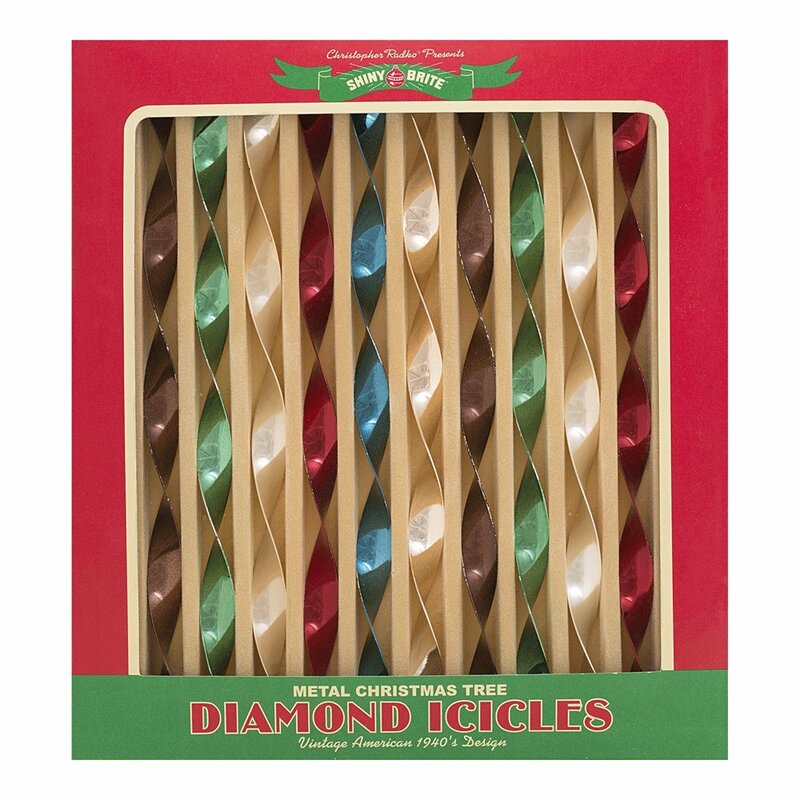 This collection includes translucent ornaments, bells, reflectors, rounds, ice caps, and even a Shiny Brite 7 foot garland. There are also Santa and reindeer ornaments. A lime green is added into some of the design and they are very striking. 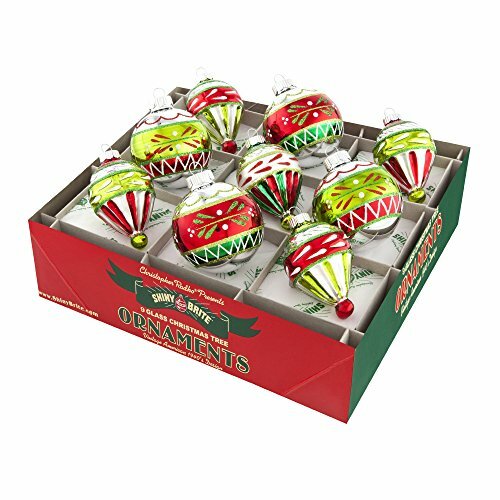 Christopher Radko ornaments have been a part of Christmas for 29 years. Their ornaments are heirloom quality, mostly made in Europe in the Old World tradition. 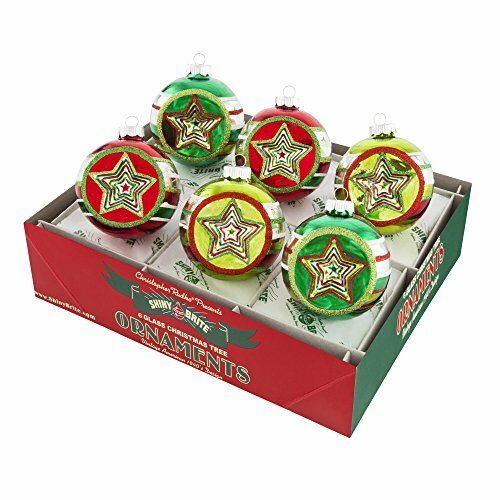 The Shiny Brite collection of ornaments are American inspired. The Winter Opulence collection is a gorgeous set of muted colors in neutral tones. A collection of lovely Victorian inspired Christmas ornaments from Christoper Radko. 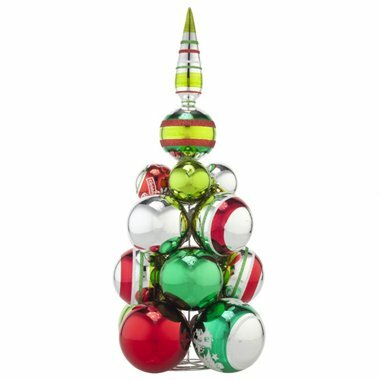 There’s a finial tree topper to match each Shiny Brite collection of ornaments. You can have a very coordinated look with a matching tree topper. 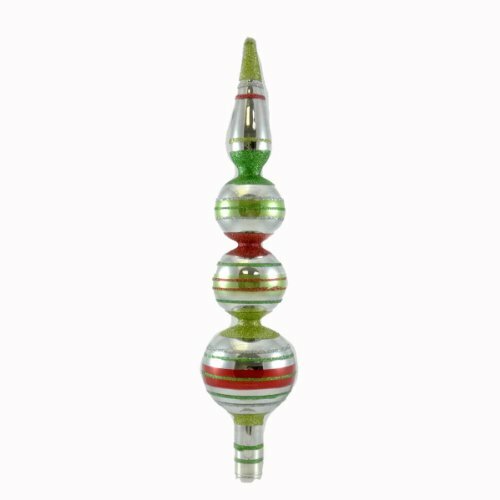 Some people want to showcase a single ornament by displaying it on a stand. 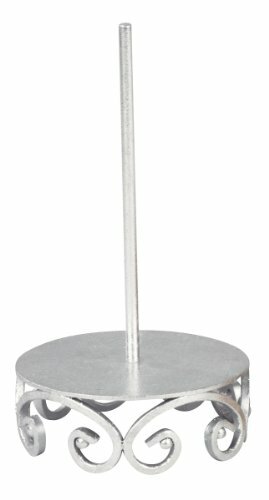 If you’d like to display just one or a few finials, there are special ornament stands for that. Display one or more finial ornaments on the mantel for a unique look. 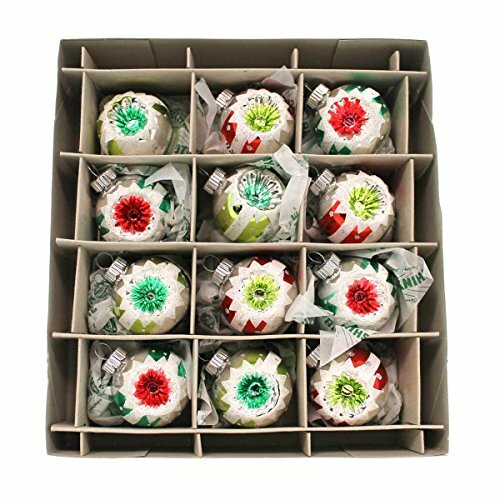 They could also be used in a grouping as a table centerpiece or they could be tucked in a bouquet of seasonal flowers and greens. This would be beautiful and unique. 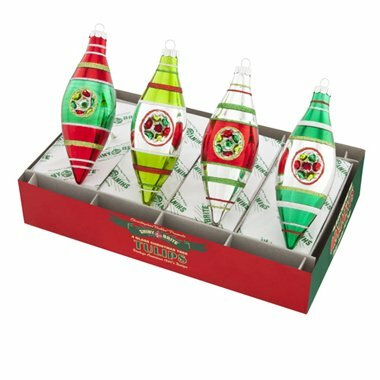 Displaying finial ornaments is made easy with this specialized display stand. 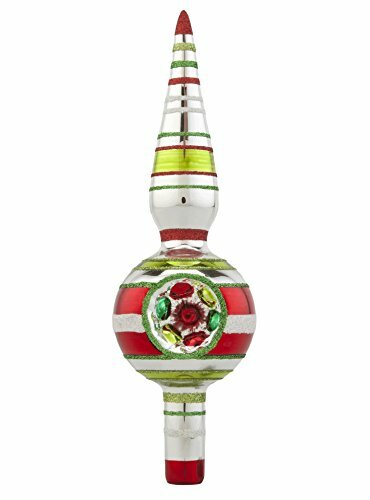 There are several different Christopher Radko Shiny Brite ornament collections and there are finials for the tops of the trees. 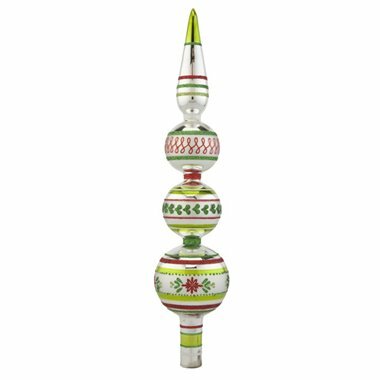 All of these finial ornaments match the Holiday Splendor collection.